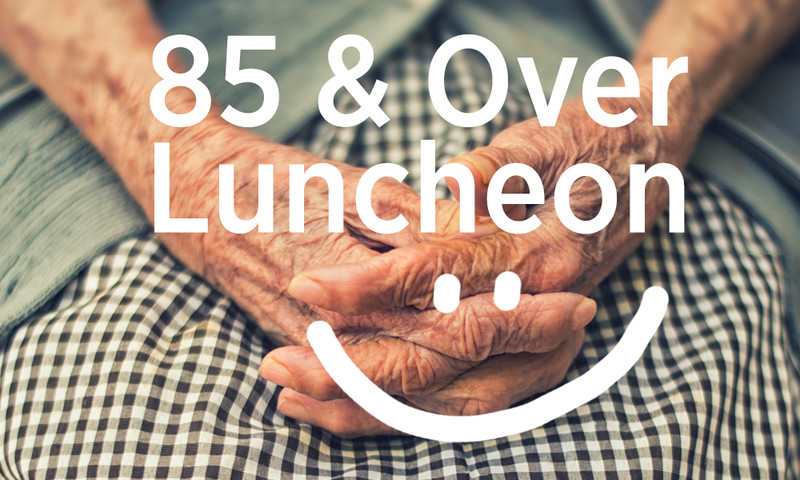 If you are 85 years or older (anytime this year), please join us for this special luncheon. A caregiver or family member may attend with you. Sign up at church or call the church office (949) 837-4673 to RSVP. Volunteers are needed to help with this event.